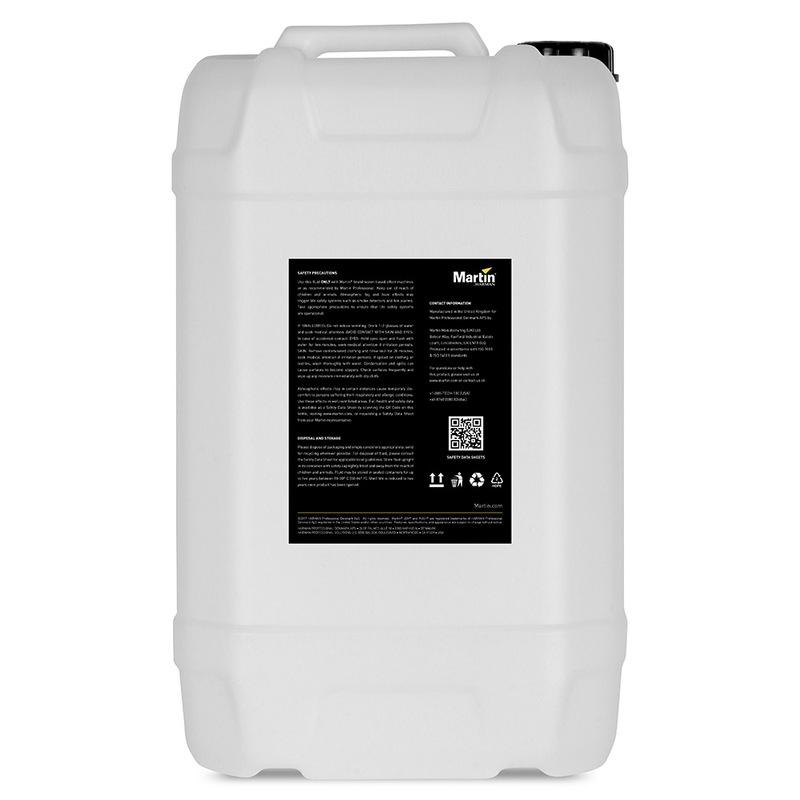 Want to know the secret of low-fog effects seen on Hollywood films, Broadway and West End shows, and every production in-between? 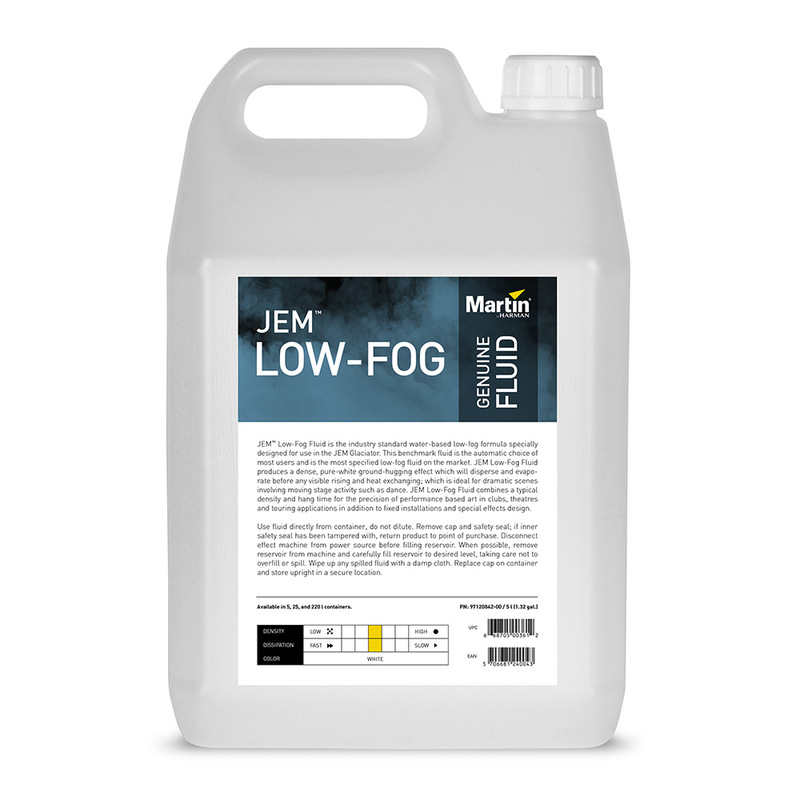 The answer is JEM Low-Fog products. 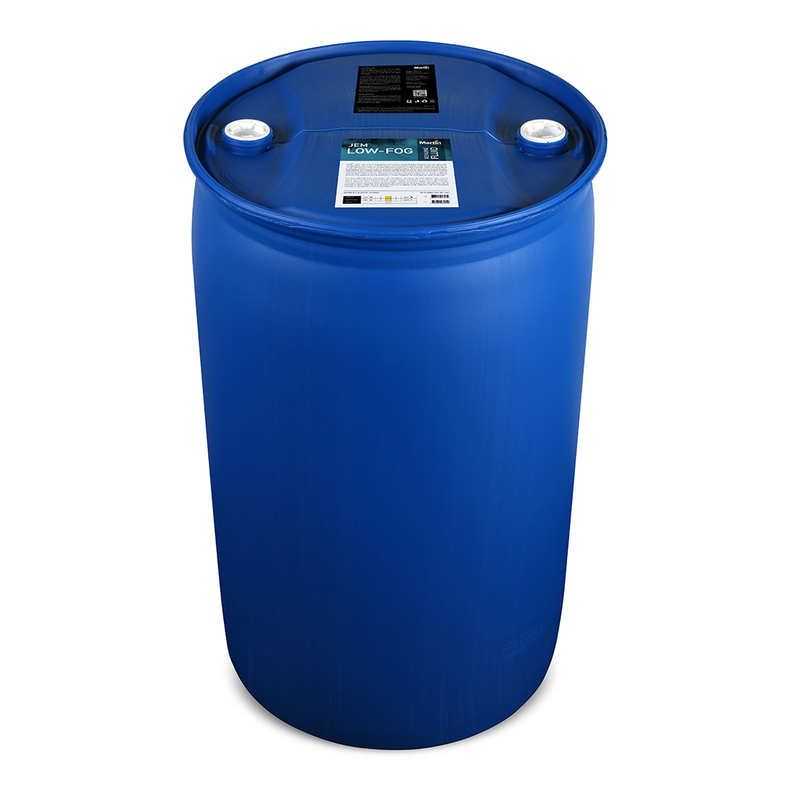 A simple solution to dangerous CO², N7, or dry ice. 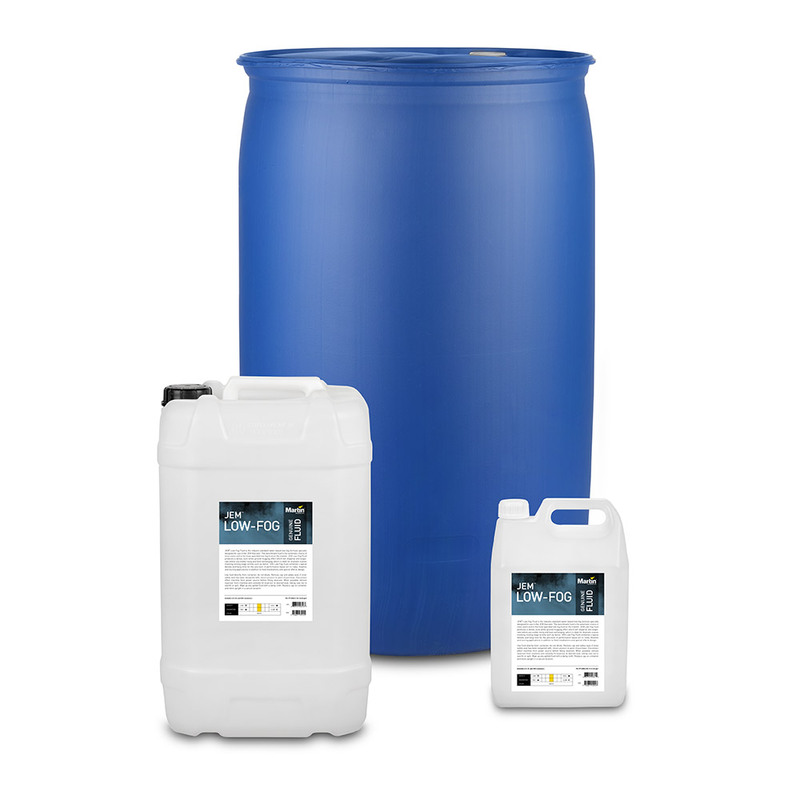 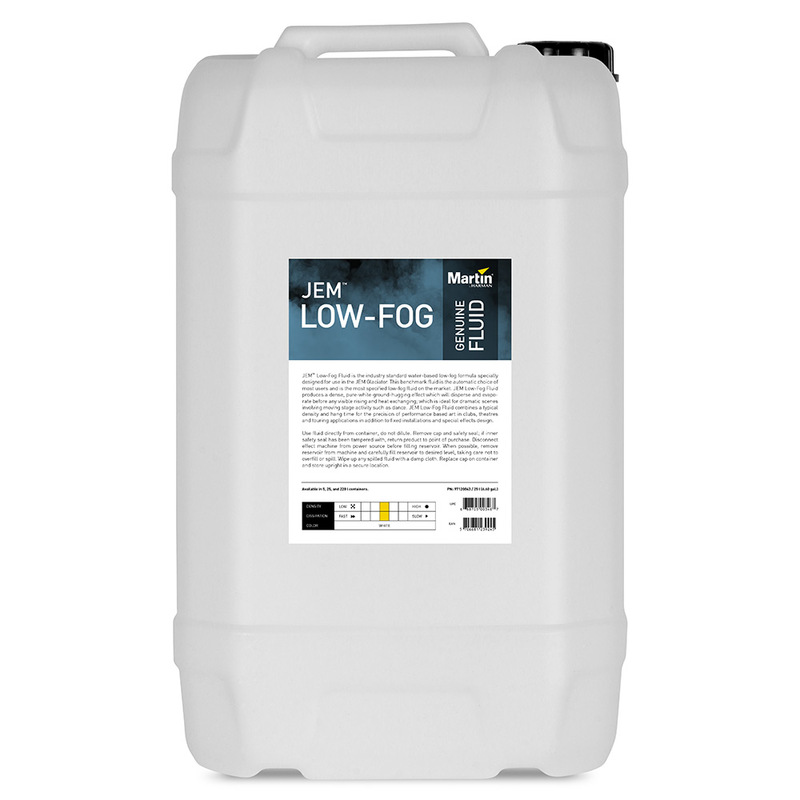 Our JEM Low-Fog Glaciator when used in combination with any of our three low-fog effects fluids produces the industry standard low-fog effect. 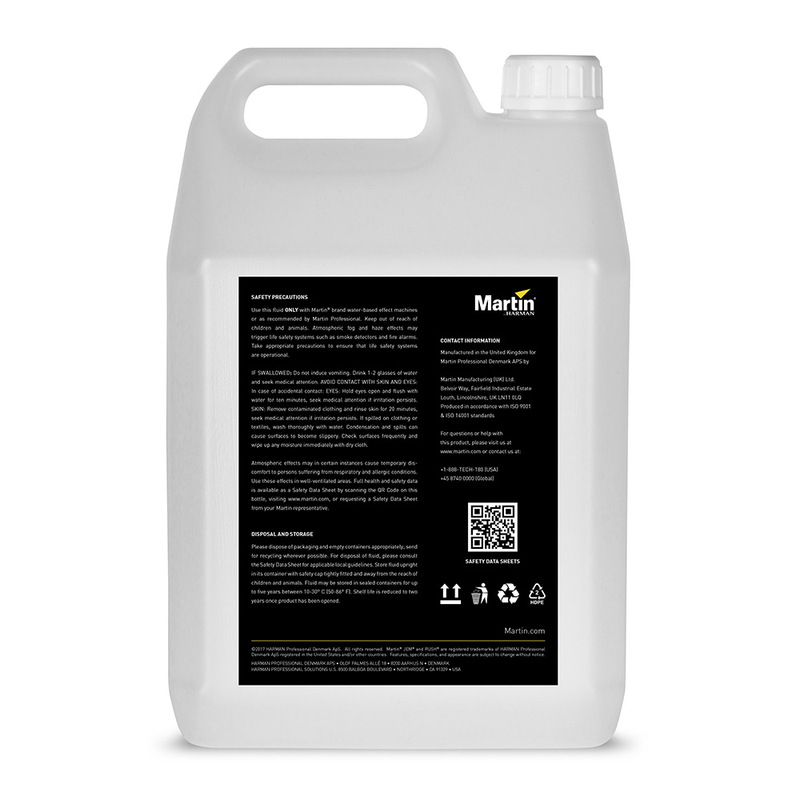 This breath-taking low-fog creeps across the most storied stages in the world becoming a character of its own providing billowy white mesmerizing clouds at actors’ and dancers’ feet. 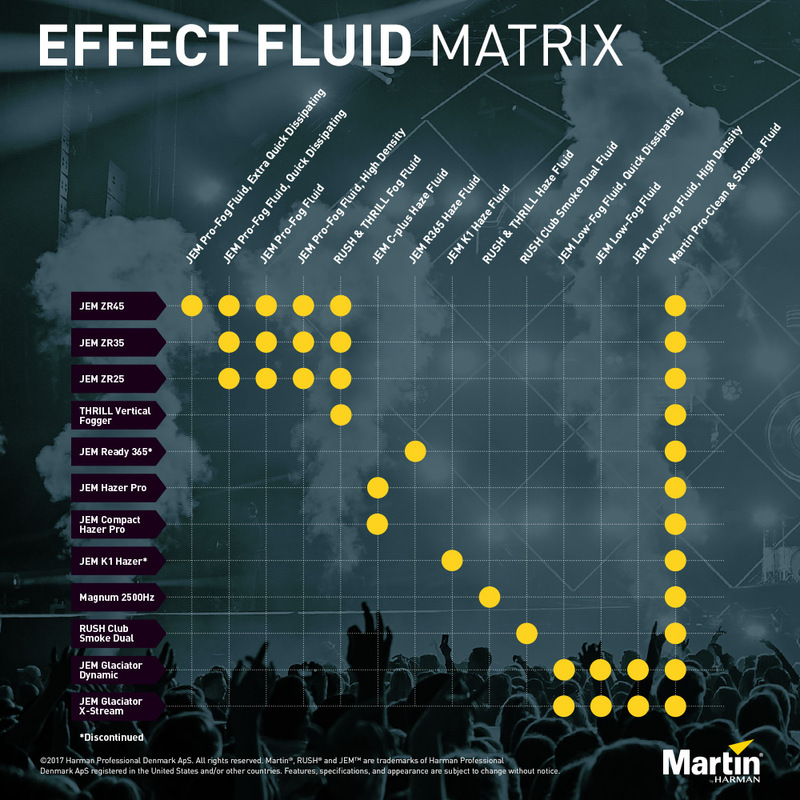 Our effects engineers have worked hand-in hand with leading effect artists, directors and producers to craft the ideal range of fluids to create these stunning effects.